Items 36- out of displayed. 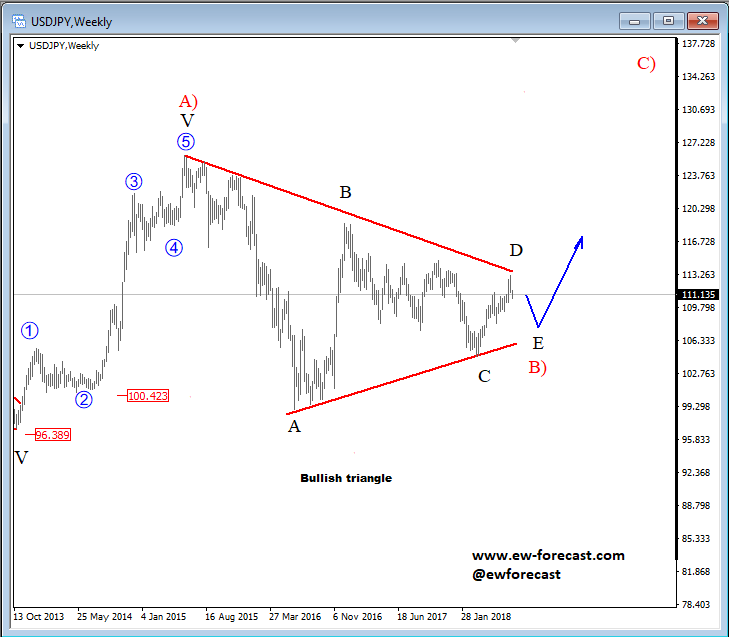 USDJPY is trading quite choppy and overlapping for some time now, 3-4 years to be more accurate which gives us an idea of a bullish triangle to be in play within wave B). In this case we see price unfolding legs D and E of this triangle, and once final leg E fully shows up.. a new bullish continuation towards 125.00 and beyond may start to develop. 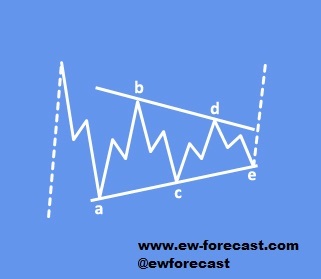 Triangles can occur in wave 4, wave B, wave X position or in some very rare cases also in wave Y of a combination. If you are following me on twitter (gregahorvatfx) then you will know that I warned about possible sideways price action on EURUSD already a month back when EURUSD bears slowed down after unsuccessful break below the 1.1500 area. It appears to be a very strong level which after-all, will give way, sooner or later. The reason is a formation of the price, which looks like a triangle here on the 4h time frame. That’s a sideways price move in five waves where price moves between two contracting trendlines. Subwaves of that structure are labeled by A-B-C-D-E letters, so it takes sometime before it’s finished, and normally the breakout occurs when a lot of traders give up on their trading calls as they got stuck in the range. 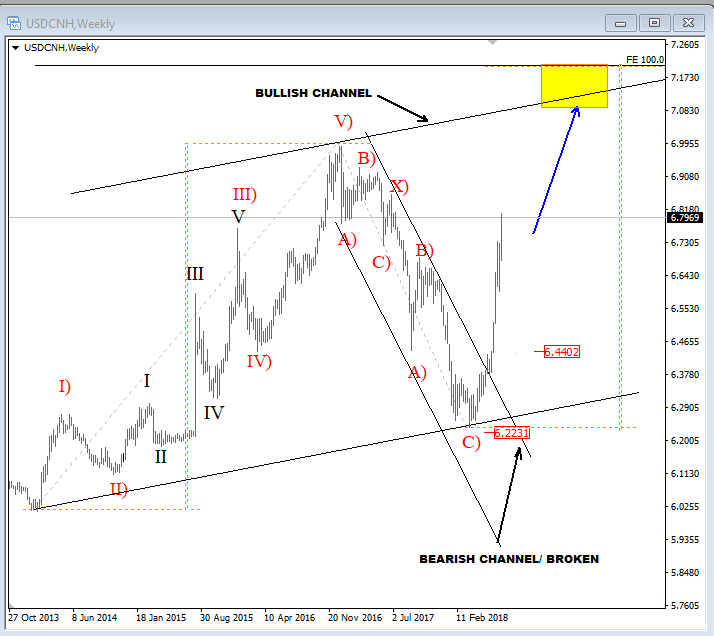 As EW analyst I assume that breakout may occur as we approach end of the month, and normally breakout is expected after wave E which we already see it underway per recent price moves. If I am on the right track then keep an eye on resistance around 1.1720-1.1750. However, keep in mind that fall below wave d swing low will be needed to confirm a continuation of a big downtrend. At the same time, I see current triangle as final piece of a head and shoulders pattern about I discussed in our video last Friday. You can see it below. Trade war sent USDCNH into uptrend in the last few weeks with very strong reaction away from 6.223 which is a continuation of that uptrend that got underway in 2013. In fact a decline to 6.223 was overlapping and in seven swings so we see that as a completed correction which should be fully retraced when it’s done. And clearly this one appears to be finished as current bullish move looks impulsive so it can be underway above 2016 highs and maybe even up to 7.2 equality level. If that is going to be the case then be aware of more Aussie weakness which I think can be underway back beneath 0.6800 level as recent corrective cycle above that 2000 trendline appears completed. That been said I am definitely interested in Aussie shorts this summer! The cryptocurrency market is no different from other markets. Everything was already seen. We were witnessing that mania in the past years till the end of 2017. At the end of 2017 cryptocurrencies declined and it seems to be heading back, where it all started. Technically speaking, cryptocurrencies dropped into a deep and long correction in 2018 after an impulsive rise in the past years. 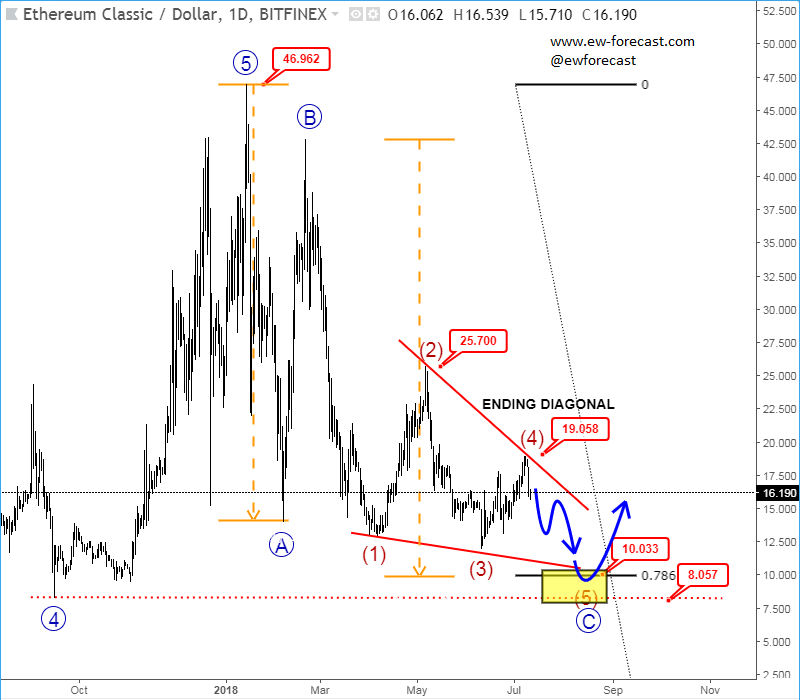 For example, we chose Ethereum Classic in which we can clearly count five waves up from all-time lows and this mania cycle ended at the end of 2017. As we mentioned above, in the beginning of 2018 specifically in January, we have seen a sharp decline into wave A and this was the first wave of a three-wave correction. Later in February, we have seen a sharp recovery into wave B, but that was just a second wave. So, obviously we are now in a third wave C, which is a motive wave and should be completed by five waves and as you can see, we don't see them yet, so based on price action, we assume that wave C can unfold an ending diagonal, where leg (5) is still missing and the most important thing is, that we still see room for more weakness towards 8-10 area, where everything started. Is there any tool, indicator or market approach that has 100% accuracy? Is there any school of finance or economics that teach you how to trade to be profitable? The answer is clear and straight forward, NO! Trading the markets its all about the decision in certain moment; to be right in price direction and timing. But there are tools and different approaches that can help new trades to “not lose the money” which should be the first goal of everyone. So before you start making profits you have to set your goal; NOT TO LOSE MONEY IN FIRST YEAR OR TWO. Only when you can achieve that, then you will be able to move to second goal; MAKING PROFITS. So stop asking yourself what professionals do to make profits, but rather ask what those do who are losing money, to learn from their mistakes. I described some of them below; Its actually Step-by-Step Mistakes that traders do that can lead to closing an account. The first issue is with the money in your account. In my opinion 90% of traders are losing money, not because they would not know how to trade, but because they have too small trading account, but still want to make profits to cover living costs. There are a lot of brokers with promotion offering trade account for 500EUR or less. Brokers know that there are a lot of fishes with 500 euros in their pocket and not so many of those who have 20k for trading account. So bottom line is if you want to trade you need money. That’s it! In my opinion even new retail traders would need 20.000EUR minimum to be able to trade normal risk sizes, with normal leverage and allow acceptable draw-downs without any headaches. There is also new EU law regarding the trading leverage which is another reason why account size matters. So if we consider the first mistake described above, then we know where “too big position size” comes from. It’s not because they want risk a lot of %, but because simply traders have small accounts, and they will not trade micro lots to jump few cents up and down. So I understand them why risk on small account is not 2% per trade, but most likely 5-10%. Unfortunately, this can lead to a disaster very quickly. Think about that, if you risk 50EUR-100EUR per trade on 1000EUR accounts, that’s sounds OK, right? What if you would have 100.000 EUR on your account, would your risk 5000EUR- 10000EUR on each trade? I am sure your answer is no. So lets assume that new trader avoided first two mistakes. He has enough of money to trade, so he is fine with risking only 1% of the account, what is the next mistake that can lead to a disaster? I think it’s about no proper exit scenario on a losing trade. I met people who were making nice profits at the start but then suddenly their account was getting killed by just one or a few trades that they didn’t close when they should, and it just become worse and worse for their account. They were praying, waiting for position to turn in their favor at least to minimize the loss that went extreme, but in many cases this won’t happen; it just goes against you. Calculate risk exit point, before your enter a trade! You have to admit when you are wrong! And this is crucial, to go out of a losing trade and invest money somewhere, where you see a good structure. Why to sit and wait on a train if this one is already gone? Rather look for taxi or bus station. Were you short, and you got stopped out and then you shorted again because market moved slightly lower after your first position was out? Or did you open a buy trade when stop on your first trade was triggered? And what happened in most of the cases, you were probably being again stopped out and lost even more than you planed. Yes, we have all been there; its’ called a Revenge Trading. Just do not do it. Simple as that. If you were stopped out, you are done with that trade; go outside, step-back and do mind reset, relax! Come back next day with new ideas, new trade plans. What about Trading mistakes based on technical approach? 5. Early entries, be patient! If I identify resistance where I want to sell, I do not sell immediately. I normally wait on market reaction around that zone and if I see reaction lower then this is my confirmation and I go with the flow. I want that market confirms my bias first! 6. Closing winners too early! You are long, and made some nice profit so far, into 3:1 risk-reward where you want to close. That is fine, but since you see market in strong upward momentum, why to close trade here since there is always room for even more extended legs that can bring you much more profits. I also identify my reward targets, but when these are achieved I will aggressively pull my stops close to market price and will still leave some options on the table since market can always surprise for a larger move. I do not want to close my winners too early. All what I want is that market tell me when to go out, and till then let my profits run. What new traders do when they join trading field? They open chart of EURUSD, or GBPUSD and they will trade only these two pairs. You cannot trade and be focused on only one instrument all the time. 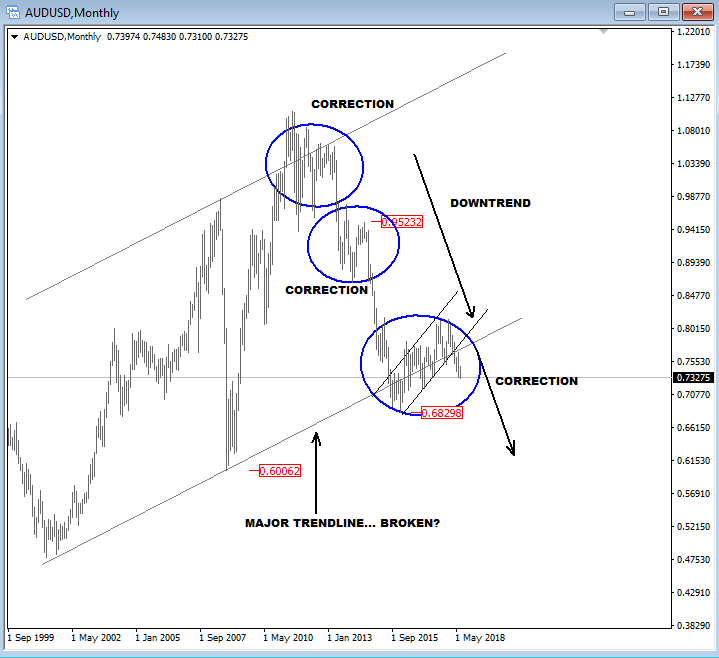 You cannot trade EURUSD in and out constantly; it wont work well since market conditions change. Your portfolio should be across different assets, because sometimes FX will be moving, sometimes it wont. Sometimes stocks will be on the move, next time only commodities. So it’s important to trade and focus on clear patterns through different markets. You have to recognize the clear structure in first 20seconds, if not then market is not clear, so move-on and search for some other clear patterns somewhere else. Look at cryptocurrencies per example. They were in strong uptrend last year, so it was perfect time for looking a set-up. What about now, in 2018, are opportunities here? I don’t think so. What I think is that these traders should now look for trade ideas on other markets like FX, stocks, metals, etc. But a lot of market participants who traded cryptos aggressively last year were new to finance, so that’s why they are lost now, and keep trying to buy cryptos, rather than moving to other assets. It takes some time before you move from on to another, since markets act differently so time is needed before you are trying to understand it each particular market since they have different personalities. Do not relay on indicators or robots 100%. RSI, MACD and similar are calculated out of a price, so firstly you need market price to build RSI or MACD, so how can these indicators then show you in which direction we go from here? 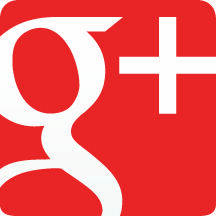 However they can be helpful anyhow but only to confirm your personal opinion about the market move. It’s the same thing with robots; some may work very good, but still human mind has to be involved to avoid some of bad market signals. If you want to learn more about my trading approach and Elliott Wave theory in particular then you may want to check our Elliott Wave School. In fact, we have some very good offer our right now. If you buy 7hours long videos today you will get FX or Crypto membership for FREE for the next free months. I really hope this article helps a lot! Can AUDJPY Break Lower While US Stocks Hits Resistance? 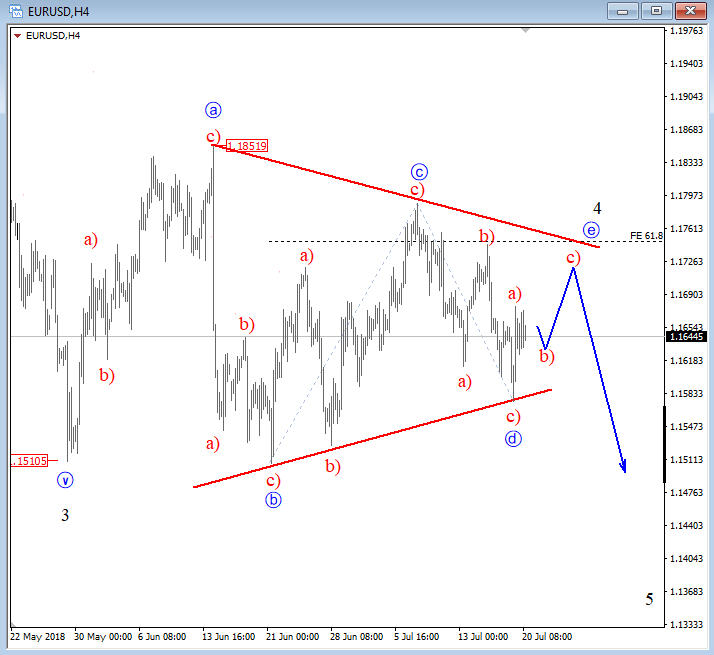 There was a nice spike higher on AUDJPY into first resistance level so wave C) can be coming to an end. However, second resistance at 82.70 is also still in focus while pair trades above 81.20. At the same time, I am looking at correlation with E-mini S&P500; and it looks quite nice, but now in corrective rise after that drop from June highs, so next strong leg can be lower. 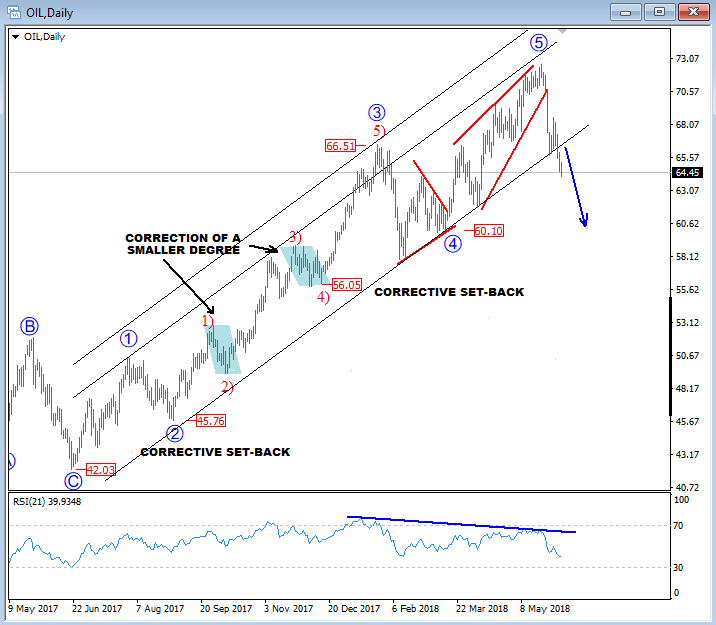 Crude oil has turned down sharply from 73.00 area about we warned our readers already at the start of May when we spotted energy trading in fifth wave. We know that fifth wave is final leg of an impulsive structure, so normally when crowd becomes too optimistic and very bullish that’s when market is most likely to make a turning point. In fact, after that strong push up in the last 12 months we see a lot of analyst calling for 100USd, but these are the ones that were quite and no-where when crude was trading around $40 per barrel. That’s why Elliott Wave is so useful since you can be one step ahead of everyone. So we see oil falling $8 from the highs, breaking the channel support line which is clearly evidence for an important bearish turn. Normally when five wave cycle is done price can retrace back to area of a former wave four, or even to termination which is near $60 per barrel. This is still 5% lower or so which means more damage can be done. If you like trading FX, then with falling oil you may keep an eye on USDCAD which is now trying to break through the upper channel resistance line that can take pair much higher this year. USDNOK can also be in very similar bullish shape, especially if 8.4175 is broken.